Women of Color Represent Fewer than 3 Percent of Employees in Technology Fields. Here’s How Some Successful Developers Are Changing That. That’s the nickname kids called Poornima Vijayashanker in the first grade. Vijayashanker remembers being the only non-white kid in her class. But she stood out for another reason: She quickly became the best student, excelling in creative writing and math and routinely winning recognition during school awards ceremonies. The name stuck. “I liked that name. And from that point on, I cared less about my skin color and embraced being a smart cookie,” says Vijayashanker, 31, of Palo Alto, Calif.
She taught herself to type at 10 on her mother’s typewriter. She took apart her first computer at 14. Her tech interests eventually led her to Duke University where she double-majored in electrical engineering and computer science. “Since I was accustomed to being different throughout my childhood, I wasn’t bothered when I stepped into my first class in engineering school and was surrounded by mostly male students,” she says. 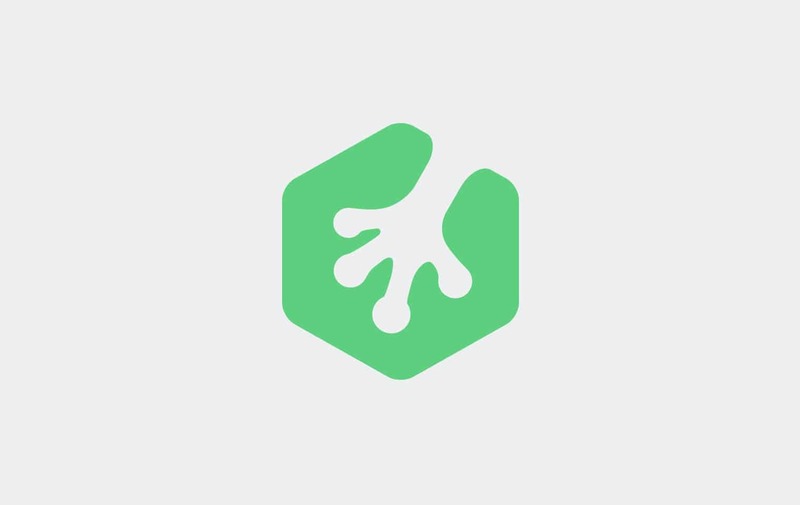 Free trial on Treehouse: Do you want to learn web development and design? Click here to try a free trial on Treehouse. Women comprise less than one-third of all employees in the tech sector, according to Kaplan, an education company. Women contribute to just 1.2 percent of open source software. Being the only woman or woman of color engineer never dissuaded Vijayashanker from pursuing her career goals. “Too often we let what is different about us on the outside hold us back on the inside,” she says. While at Mint, she pursued creative writing and began writing on her Femgineer blog about engineering and entrepreneurship. After Intuit acquired Mint in 1999, her love for yoga led her to found BizeeBee, which assists fitness businesses with customer management, and she works with private instructors and studios nationwide. Last year she transformed her Femgineer blog into a business. Vijayashanker says at the time she entered the tech field, she didn’t think much about it being a male-dominated field. But over time she witnessed how it affected “the rate of innovation on teams, success in recruiting and retaining technical talent, and ultimately building companies.” But things are changing. Women held 200,000 of the 1.6 million engineering jobs in 2010. Hispanic women held 14,000 and black women 10,000, according to the National Science Foundation. Tonicia Kelly credits her father, a programmer and analyst, for steering her toward STEM in her teen years. The senior user interface engineer from Atlanta focuses on client-side technologies, and over much of her career she’s been a backend and full-stack developer. She earned degrees in computer science and mathematics. Only 4 percent of people in software development, application and systems jobs are African-Americans and 5 percent are Latino. Women of color represent fewer than 3 percent of employees in technology fields, Kaplan says. Kelly volunteers with Black Girls Code in Atlanta and took part most recently in its “Build a mobile app in a day” event at Spelman College. To women who show an interest in STEM, she advises they “remain steadfast” at learning and growing in their chosen discipline. She says women should never shy away from reinventing themselves to stay relevant in their field or in transitioning to another STEM-related career and to always keep current with changes in the technology world to maximize opportunities. “If you have no technical background, I think the only way to get started is to dive in. Be hungry and ambitious and you will be successful!” Kelly says. You don’t need to be an engineer to be in tech. John Jay High School speech teacher Andrea Mancillas-Cabañas of San Antonio, Texas, learned how to build her first mobile app called Brides & XV. It took her eight months. Mancillas-Cabañas has since begun working on a website for a fitness group that she started called Fit Moms & Moms-to-Be. She plans to expand the blog to a social media website for moms nationwide to connect with other moms who value fitness and health. Rather than hire a website designer, she is developing the website herself. She said her coding experience with mobile app development gave her the confidence to tackle tech-related endeavors on her own and helped her save money, too. “I didn’t realize that knowledge of coding, and not being fearful to learn coding, would help me so much with my interests,” Mancillas-Cabañas says. She has even taught her own students to code and mentored two students who created an app for their high school. She recently met with the district’s technology and communications departments to obtain approval for the app, expected some time in May. Anayat Durrani is a freelance journalist and Jill-of-all-trades. She also teaches journalism and communications and is a multicultural consumer market analyst/writer. Female engineers is less preferable than male engineers. A company will accept more male candidates because an engineer is likely to spend more time on the field rather than doing desk jobs. Unless you are a software engineer or an architect, then that could still be possible. It is not about your skin color or your gender, its all about your skills, competencies, and specific abilities. Spleen has summarize those up for you all. it’s really a nice post and nice information in this post.